You can be assured of quality, when you choose ceramic products made by leading Italian design house Hatria. Proudly handpicked and distributed by Michel Cesar so you know you're buying only the best in Basin & Tops, Toilets & Bidets. 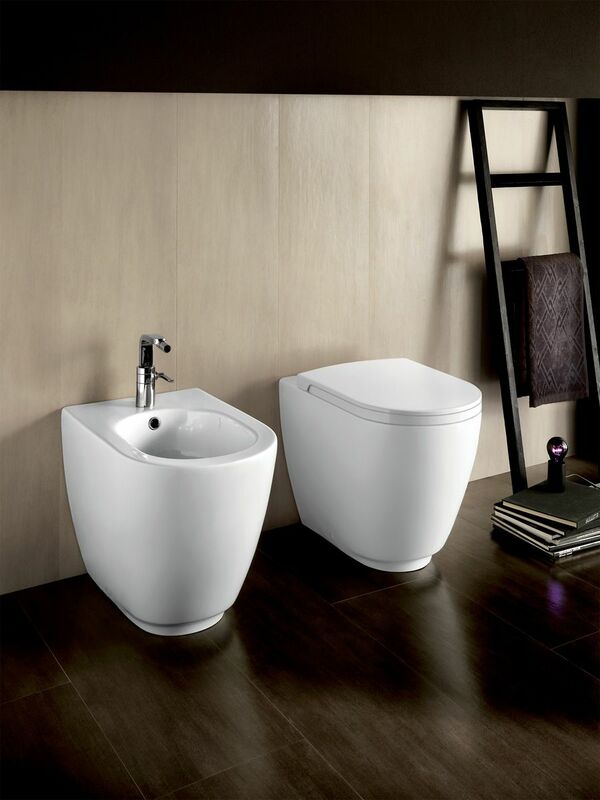 Stunning contemporary forms that offer clearly defined, compact surfaces; these are some of the characteristics of the Fusion sanitaryware range from Hatria. 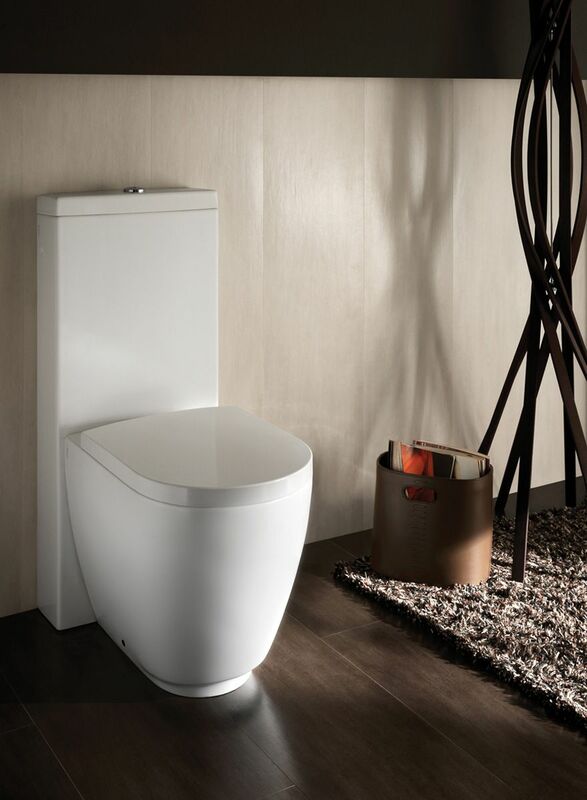 The Fusion Floor Standing Toilet is designed with smooth rounded corners to give a softer aesthetic feel.